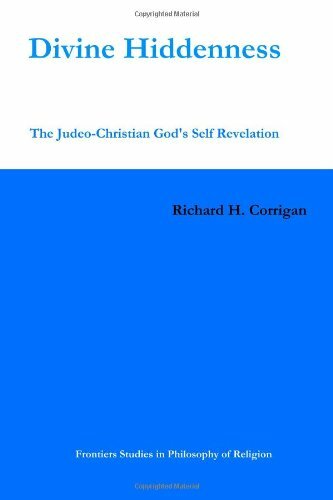 The purpose of this book is to outline the principal difficulties that the 'hiddenness' of God poses, and to offer solutions to the question of why God does not incontrovertibly and indubitably reveal His existence to everyone. Richard H. Corrigan graduated with a PhD from University College Dublin. He is the Chief Editor of Philosophical Frontiers: A Journal of Emerging Thought, and has written numerous books and articles.